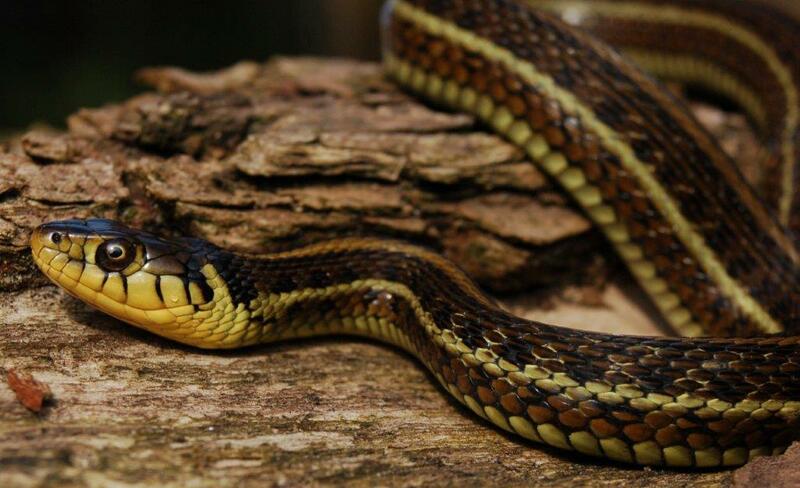 The Mexican Gartersnake is still quite rare in most private garter snake collections. 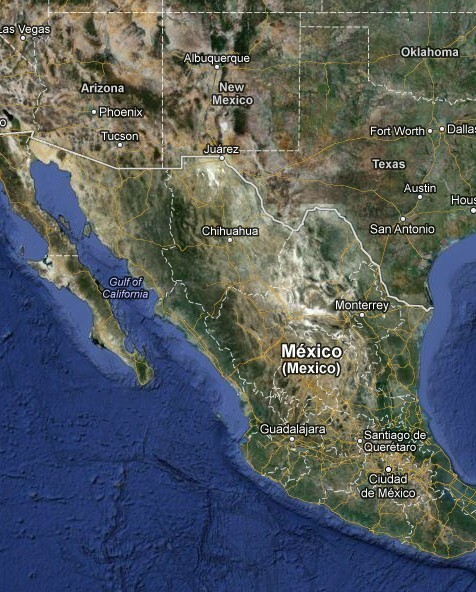 This species occurs, like its common name already says, predominantly in Mexico. Some isolated populations of Thamnophis eques megalops occur in Arizona en New Mexico. Before 2003 only 3 subspecies of Thamnophis eques were known to exist: Thamnophis eques eques, Thamnophis eques megalops and Thamnophis eques virgatenuis. In 2003 the famous (late) herpetologist Roger Conant (Conant, 2003) publishes an article about his observations on this species done the 60-ties of the previous century. He described 7 new subspecies: Thamnophis eques carmensis, Thamnophis eques cuitzeoensis, Thamnophis eques diluvialis, Thamnophis eques insperatus, Thamnophis eques obscurus, Thamnophis eques patzcuaroensis and Thamnophis eques scotti. These new subspecies are all found in isolated habitats in the volcanic highlands of middle Mexico. It is a very large and heavily built gartersnake and Conant (2003) had set the new record for T.eques (obscurus) at 121,6 cm total length. Especially female Thamnophis eques can grow very large and heavy. In fact adult female T.eques are the largest gartersnakes I have ever seen. The only garter snake that really grows to much larger size is Thamnophis gigas from California. The new record for T.eques is now set at 130,7 cm (Bol, 2012). Thamnophis eques occurs in a large part of Mexico and in some isolated populations in the United States of America (Arizona and New Mexico). The species always occurs close to water and is highly aquatic. They are found in swamps, rives, pools and large lakes. Thamnophis eques is highly variable throughout its distribution range. 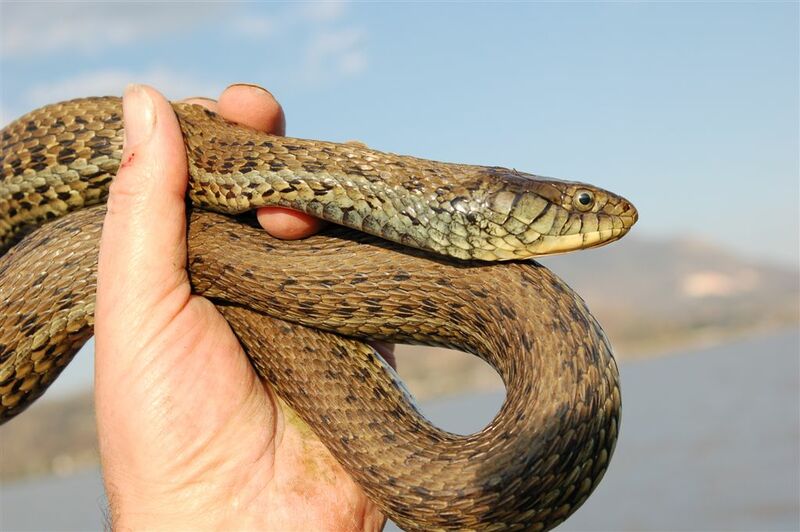 The general description could be: a yellowish-greenish-brownish snake with 3 dorsal yellow stripes and a double row of blotches between the stripes. T.e.cuitzeoensis is almost entirely melanistic. T.e.obscurus appears to be axantic and lacks all yellow coloration. 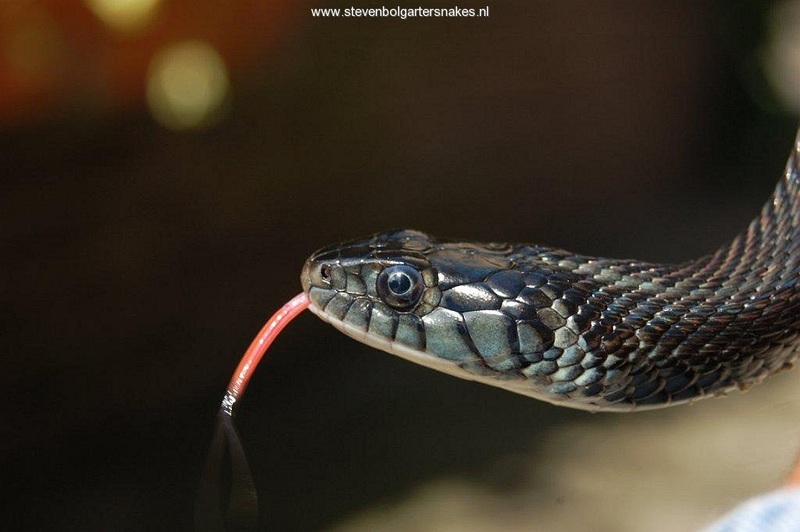 This creates a very special bluish-greyish coloration and the lateral stripes can be beautiful blue. T.e.scotti looks very yellow or greenish in overall coloration. T.e.eques and T.e.virgatenuis appear to have the strongest contrast in their pattern with darkbrown-black dorsal coloration and vivid yellow (T.e.eques) or whitish/bluish (T.e.virgatenuis) dorsal stripes. The Mexican Gartersnake does very well in captivity. Due to its large size its recommended to keep them in a terrarium with a minimum size (for one adult couple) of 100 x 50 x 50 cm. They do well in a dry and well ventilated cage with just a water bowl for swimming and drinking. The water bowl should be big enough for them to submerge in. Local temperatures in the terrarium should rise to 30 – 35 °C. 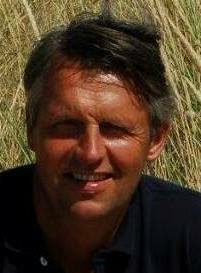 Hibernation is for most subspecies (probably with exception of T.e.megalops and T.e.virgatenuis) not necessary, but night temperatures in winter may easily drop to 5 – 10 °C. A very nice and attractive way for keeping this species is giving them a very large aqua terrarium with a lot of water. The dry part could consist of a floating plateau. The cage should be very well ventilated and the dry land part should be kept at 30 – 35 °C during day time so the snakes can bask and completely dry. My recent article about Thamnophis eques scotti that can be found online in english on this website can serve as a standard recommendation (care sheet) how to take care of all Thamnophis eques subspecies.